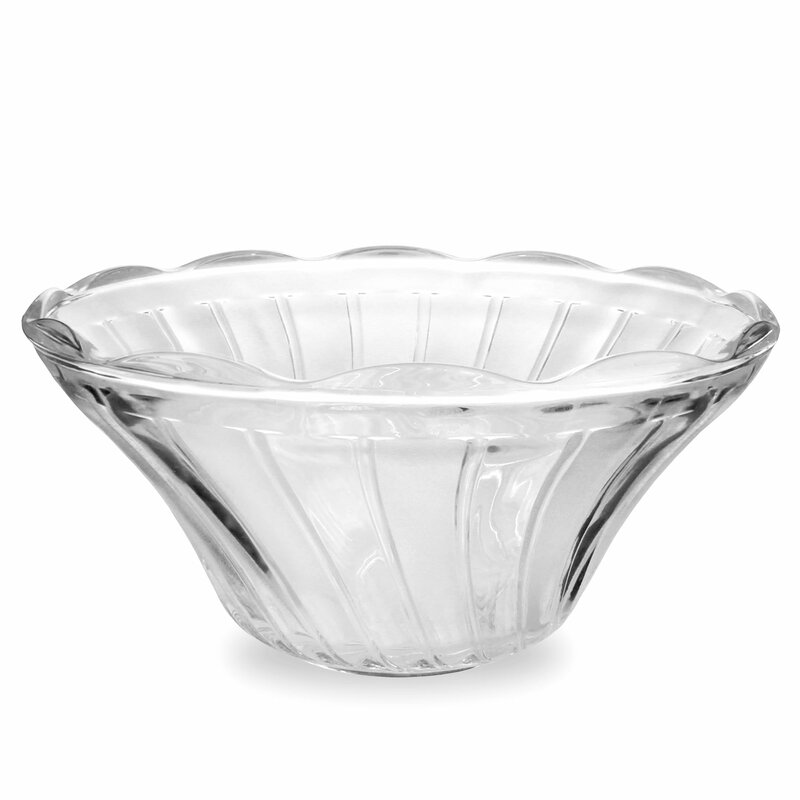 Showcasing a stylish vintage design, this 27 piece Glass Punch Bowl Set is perfect for serving punch or cocktails at parties and events. 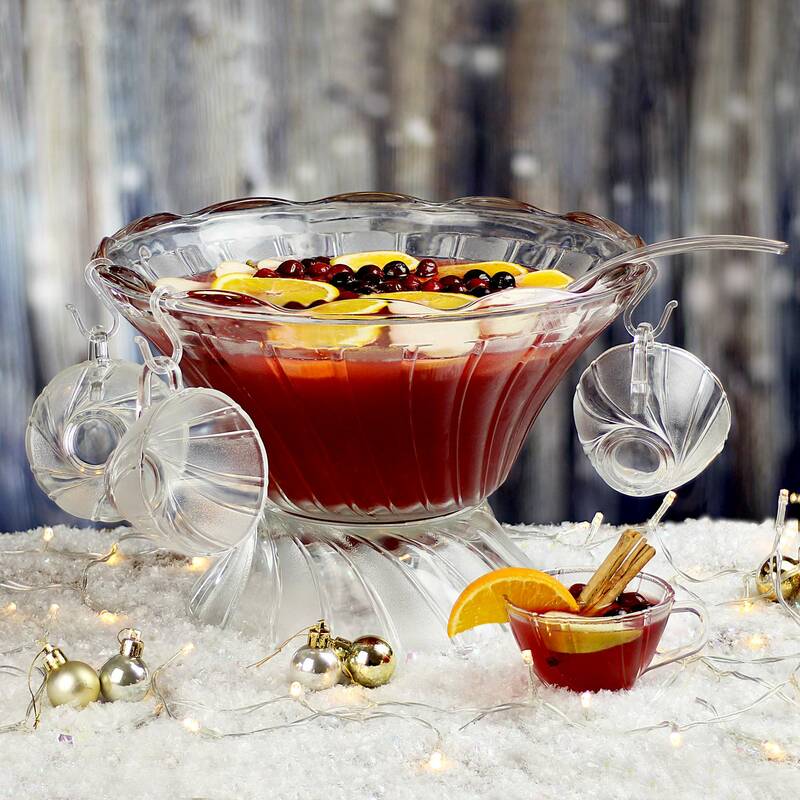 Stun friends and family alike with this impressive centre piece punch bowl, that is sure to make your cocktails or signature punch stand out. 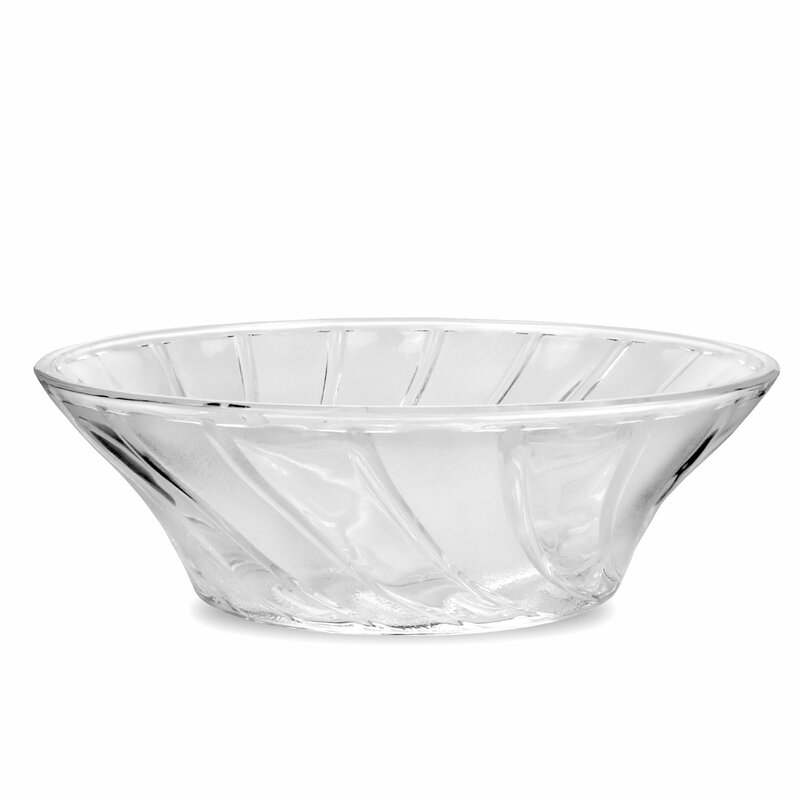 The large punch bowl sits proudly on top of the matching glass stand, adding height to tabletops and buffet displays, or if you'd rather you can turn the stand upside down and use it as a second bowl, ideal for serving fruit or ice alongside the punch. 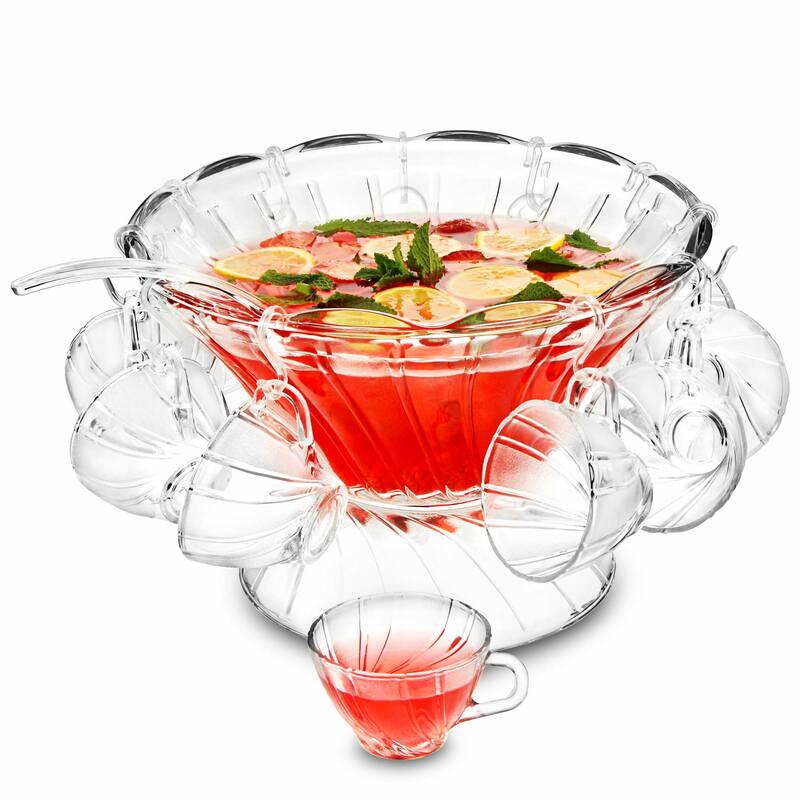 This 27 piece set is complete with 12 matching punch glasses, and plastic hooks for displaying the glasses elegantly on the punch bowl. 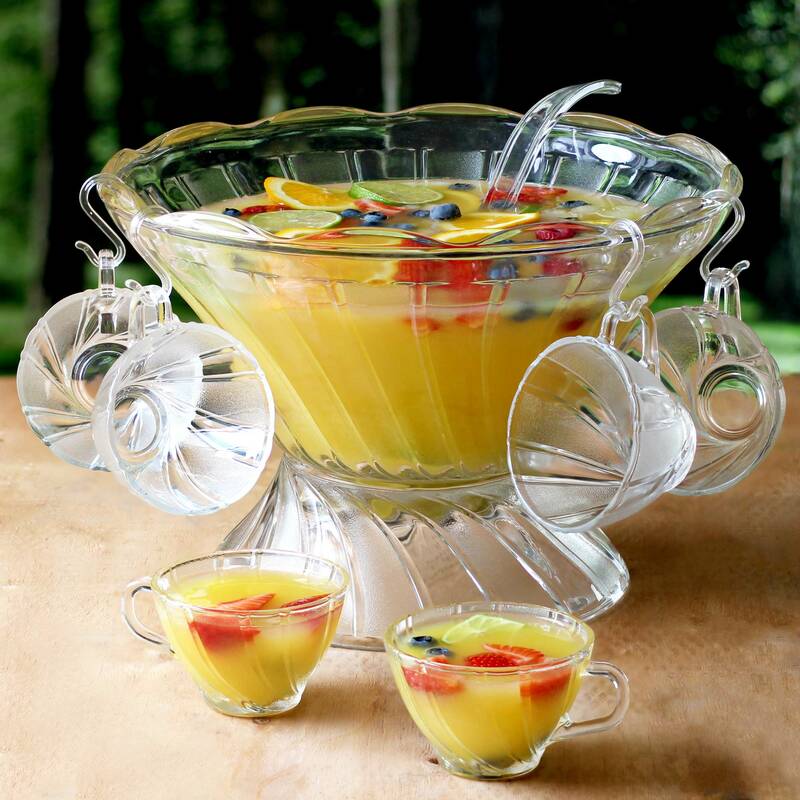 And of course no punch bowl set is complete without a ladle, and this set features a practical plastic ladle for serving the perfect cup of punch. 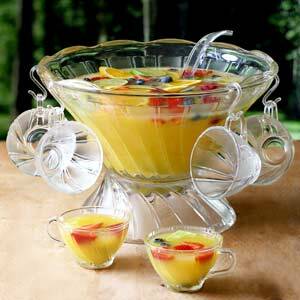 "Great Punch Bowl, sturdy glass, good sizes glasses and plenty of them to go round. 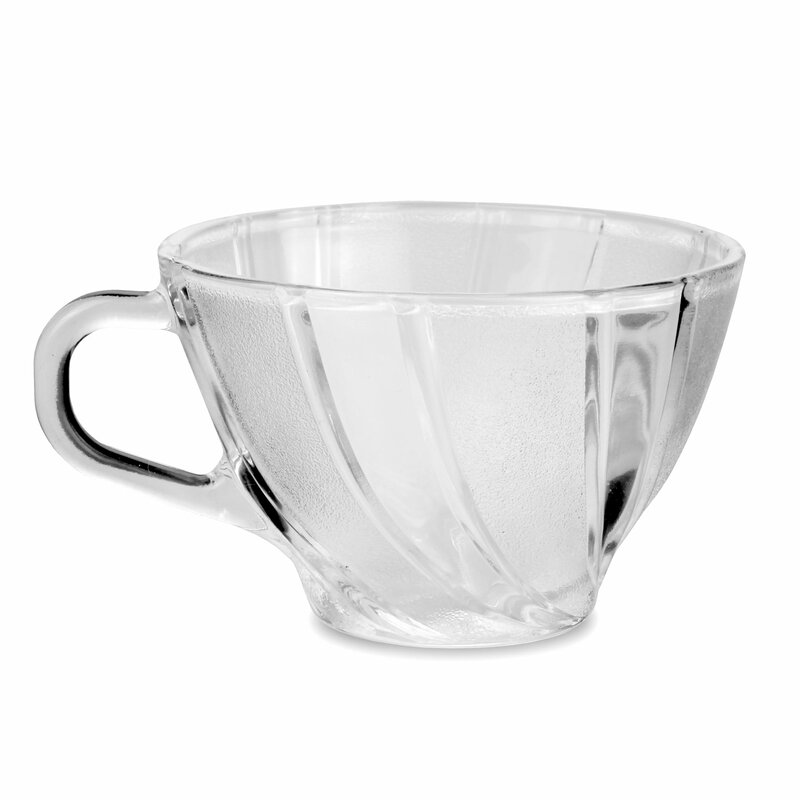 The glass ''stand'' worked well when packed with ice and placing on a plate, to further cool the drink."